Let us work for you ! The Voice Teleservices management team played a proactive role in helping us fine tune our call strategy based on the early response to the offer in order to drive high quality leads. Based on our experience I can highly recommend Voice Teleservices for any business seeking a professional grade telemarketing partner to promote their brand and generate new business. We help clients maximize the profitability of their sales and marketing programs. We know that by listening to and responding to the needs of customers, we can help clients better align their offers with the expectations of the market, thereby engendering loyalty and competitive advantage. Read more..
Let us help maximize your profitability! 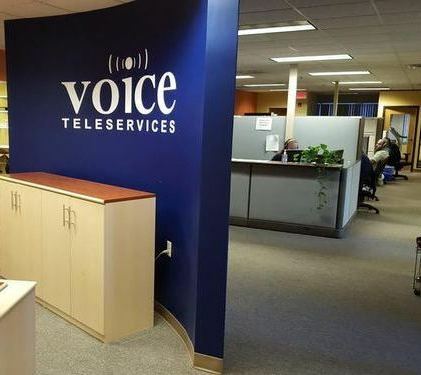 © 2019 Voice Teleservices. All Rights Reserved.